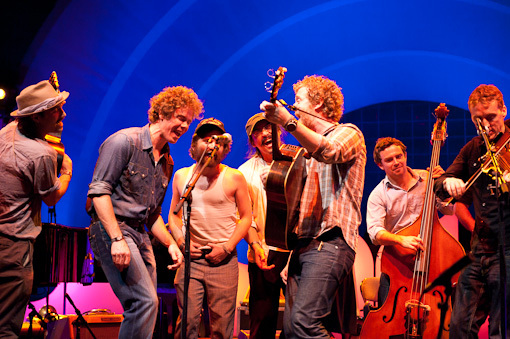 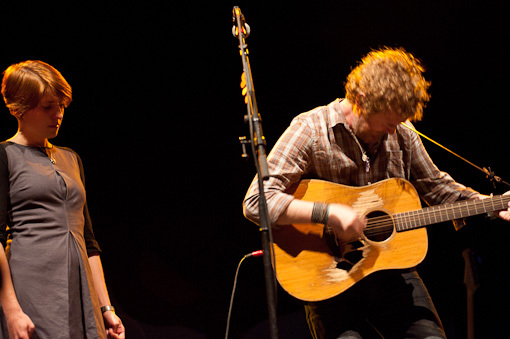 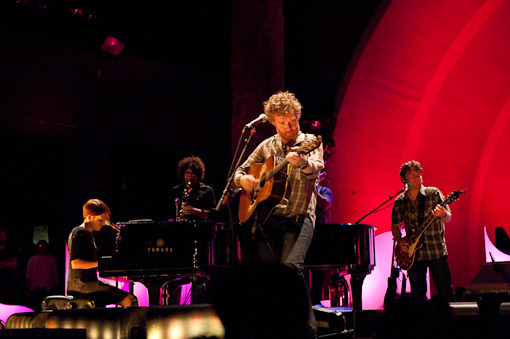 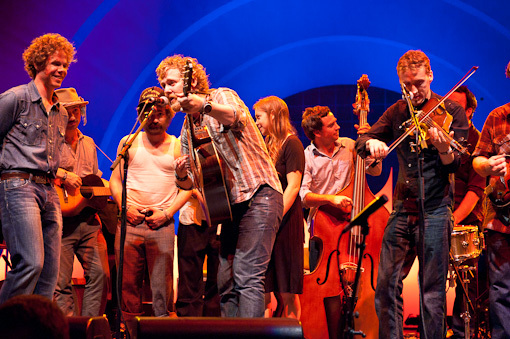 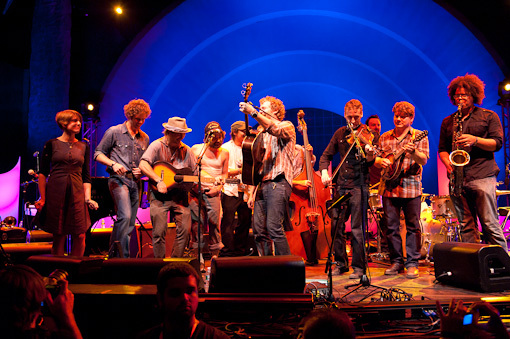 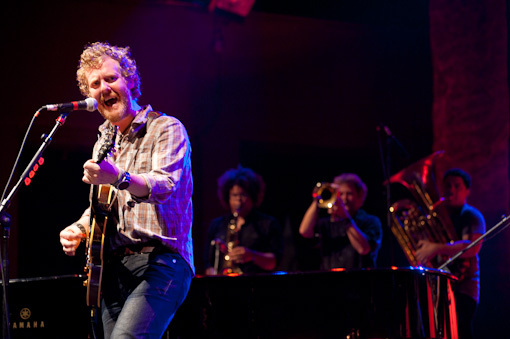 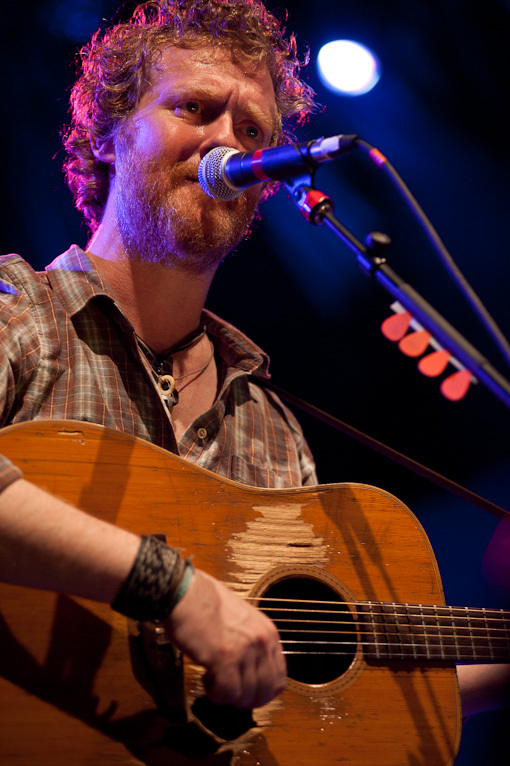 The Frames Announce Tour Dates (Terminal 5) + Pics of The Swell Season at Celebrate Brooklyn! 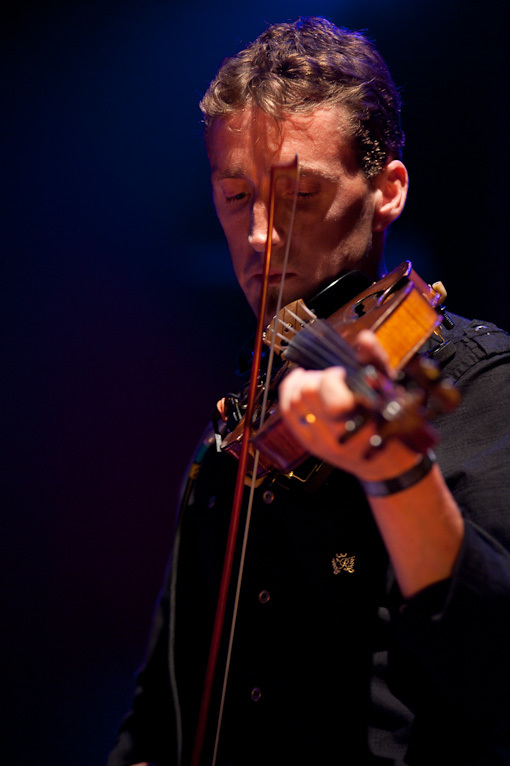 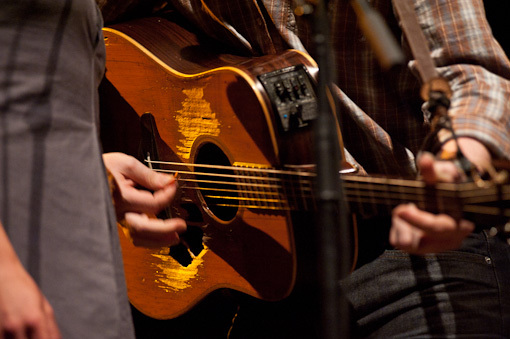 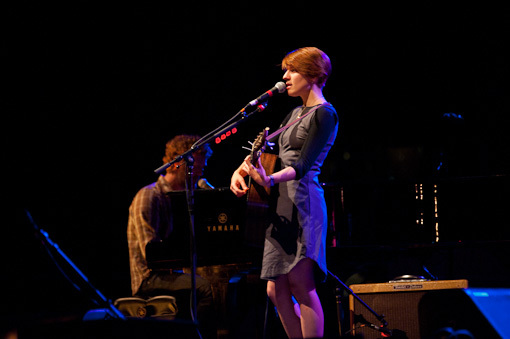 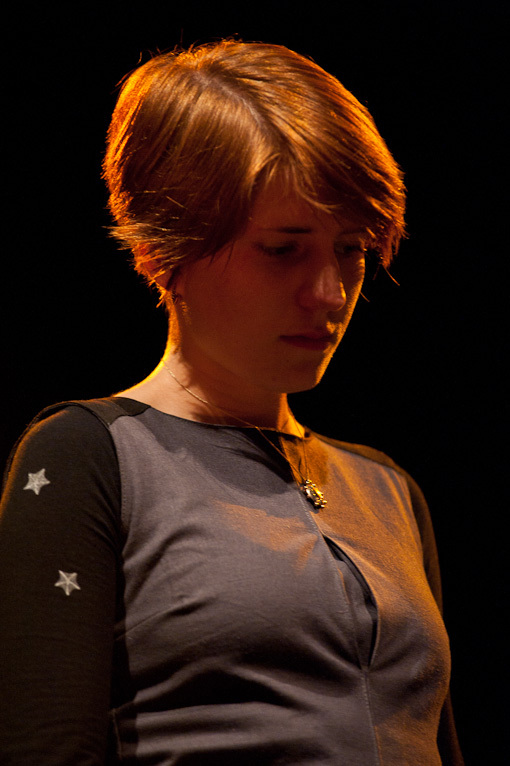 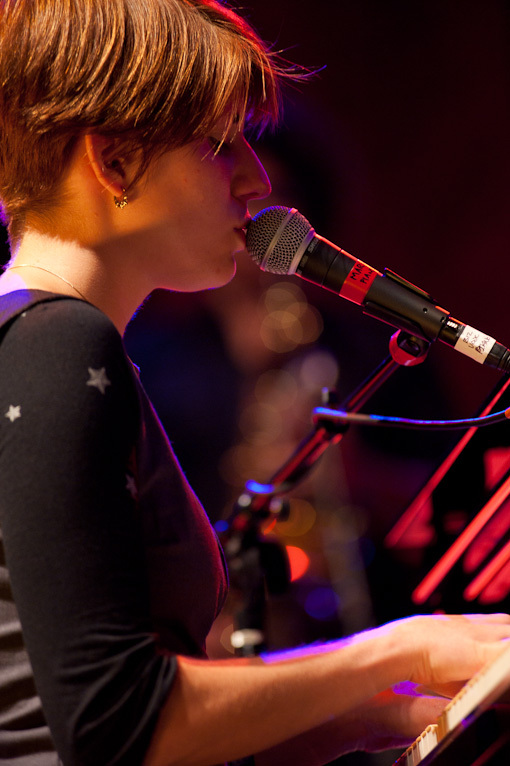 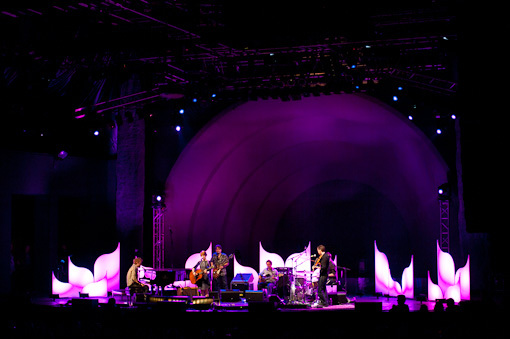 Given their considerable appeal to the neighborhood demographic, it’s no surprise that the The Swell Season played to a more than sold out crowd at Prospect Park on July 30, 2010. 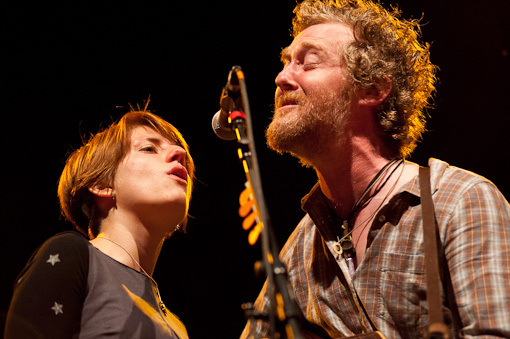 Glen Hansard and Market Irglova (or Glen and Mar as I call them) entertained the Brooklyn faithful with a number of selections from the Academy Award winning soundtrack to the movie Once as well as a bunch of new songs from their latest release, Strict Joy. 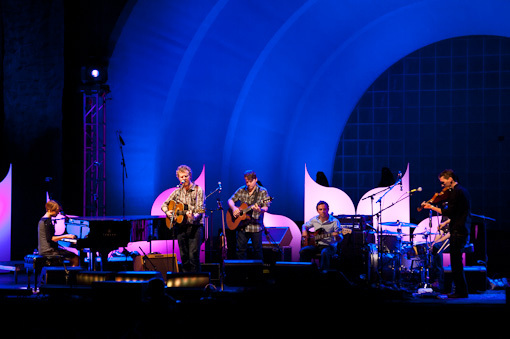 A couple of covers also made their way into the set including Van Morrison‘s “Into The Mystic” and Bob Dylan‘s “You Ain’t Goin’ Nowhere”, where they were joined by openers The Low Anthem and special guest Josh Ritter. 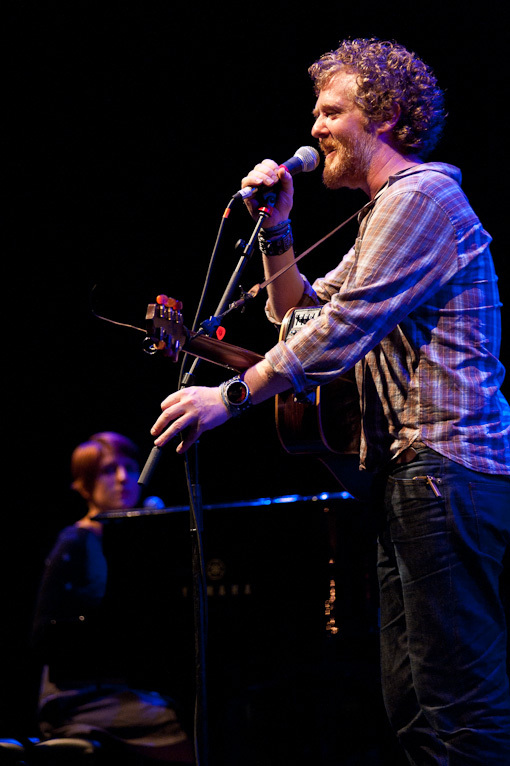 The Swell Season will continue to tour throughout August and October, but in November they’ll be taking some time off so that The Frames, (Glen’s other band), can step into the spotlight for a 20th Anniversary Tour of North America. 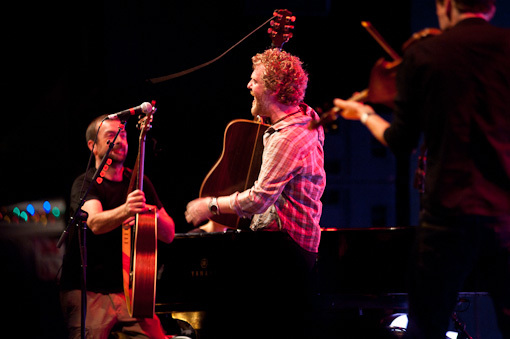 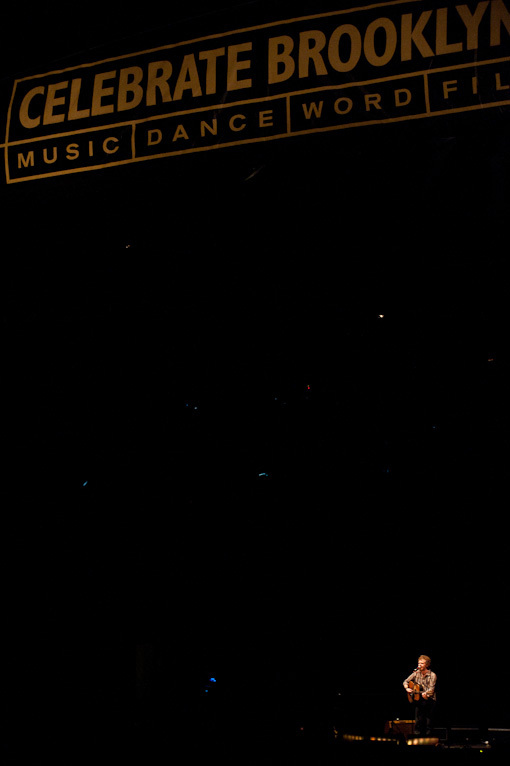 A full schedule of dates has not been announced yet, but The Frames will be playing Terminal 5 on November 20, 2010 (Buy Tickets). 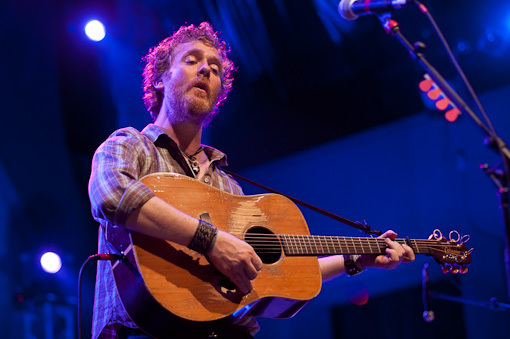 Concerts in Philadelphia, Washington, DC, and and Chicago are going on sale this weekend and the final dates of the tour will be announced early next week. 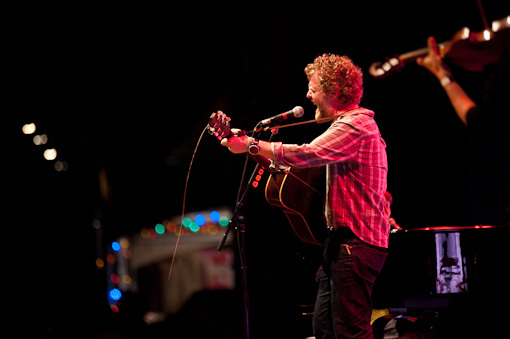 More pictures of The Swell Season at Celebrate Brooklyn! 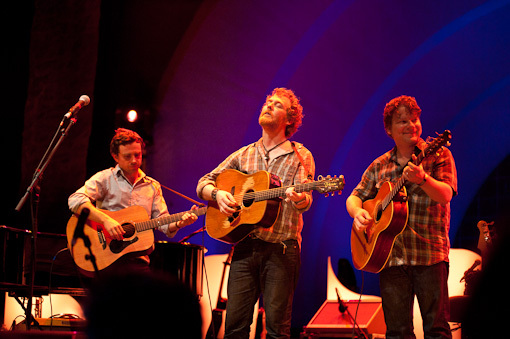 and The Frames 2010 tour dates after the jump.